As of April 1, 2018, children riding the public service vehicles (PSVs) at all times will be asked to pay a new fare by some operators. 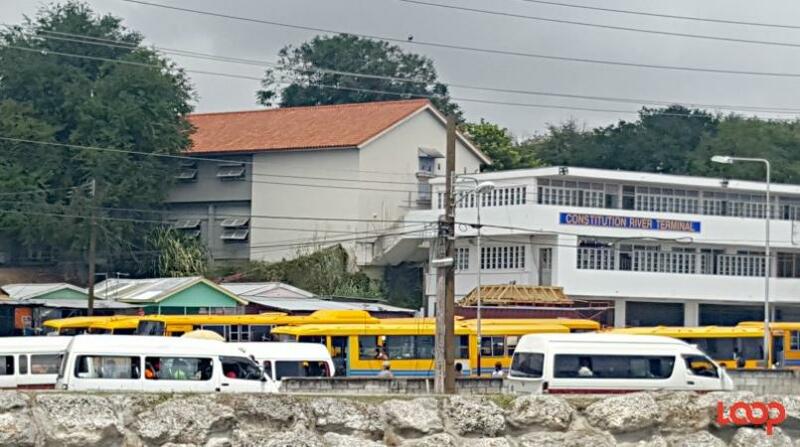 This has come from the Head of the Alliance Owners of Public Transport (AOPT), Roy Raphael, who told Loop News it will take effect April 17, 2018, when school resumes after this Easter holiday break. 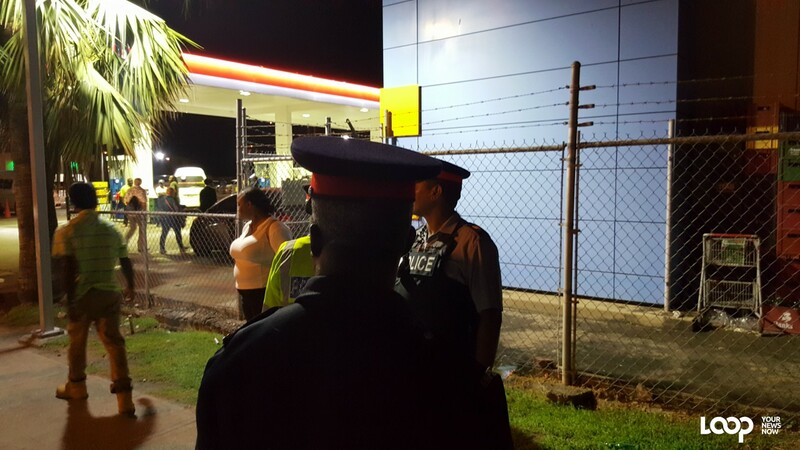 He said that children in uniform Monday to Friday were previously paying $1.50, but that is coming to a swift end in a couple of days. Raphael said the decision and announcement come after meetings with their membership and the Ministry of Transport. "Our members, we have given them the okay. We are well within our rights." He says that they have been assured the price hike is above board and legal. And he said that "Everybody agreed in principle" during the talks, but he added that he does not believe everyone will instil the new charge immediately. 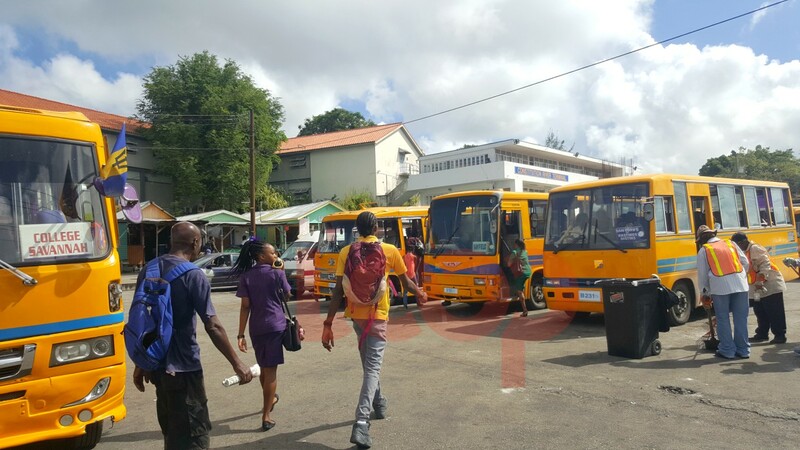 However, Raphael disclosed that this move to request $2.00 bus fare from students is avoidable if the Ministry would meet the PSV operators halfway on some of the outstanding issues, especially as it relates to tax breaks. Who should pay $2 bus fare on the PSVs? 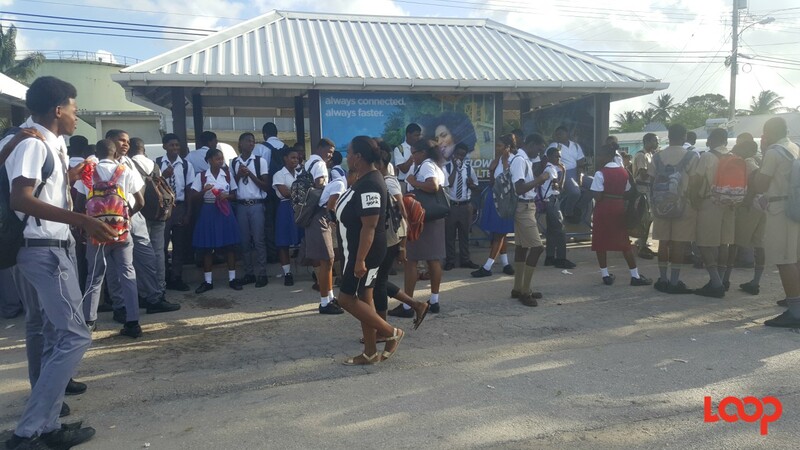 “We had to absorb the costs and we cannot anymore… The government has not given us the increased bus fare [to $3]. The government has not given us duty-free concessions. We’re now faced with high court costs, high insurance, high maintenance costs, high gas costs, high diesel costs and now we’re now faced with if a passenger throws a snocone cup through the bus [window] while we’re motoring, the driver will get charged for that. 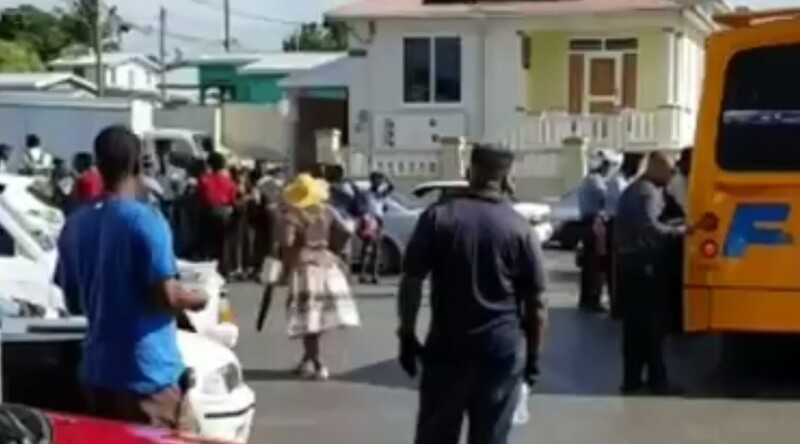 Therefore, a driver of a PSV can now be charged $200 if a litterbug refuses to own up to his actions when the vehicle is stopped by a member of the Royal Barbados Police Force. Additionally, Raphael showed that under the new Act and Regulations, PSVs must be inspected twice, "every six months" as opposed to annually as was the previous cost, so operators are incurring hundreds more. 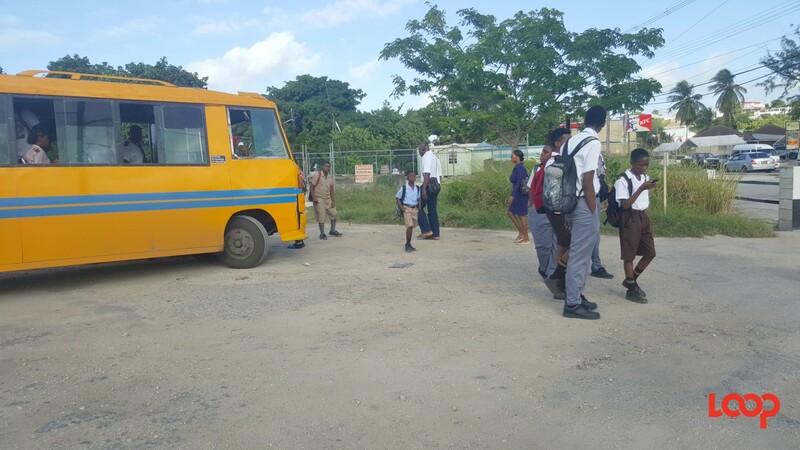 Some PSV operators were allowing not only the primary school and secondary school students to pay $1.50, but also students at the tertiary level in uniform or with student IDs.